At the Operation Reinhard death camps, could human remains burn on their own once the mass cremation process began? The remains of murdered Jews would not have burned “like wood,” as eyewitnesses testified. Thus, the murders and mass cremations at Treblinka, Sobibor, and Belzec could not have taken place. Evidence shows that remains, whether recent or decomposed, would certainly have burned “on their own” when the grills and pits were provided with enough fuel. How do Holocaust deniers attack eyewitness testimony? Yankiel Wiernik, a survivor of Treblinka who saw the cremation process, wrote that the “. . . bodies of women burned more easily than those of men. Accordingly, the bodies of women were used for kindling the fire.” The self-named “Denierbud,” an American Holocaust denier and YouTube video maker, cites this passage in Wiernik’s memoirs to assert something different than what Wiernik actually said. Denierbud claims that Wiernik said that the bodies of women burned on their own “like wood.” Denierbud then claims that this was impossible. How does he know? He cites the results of his own experiment cremating a single leg of lamb over a beach bonfire. 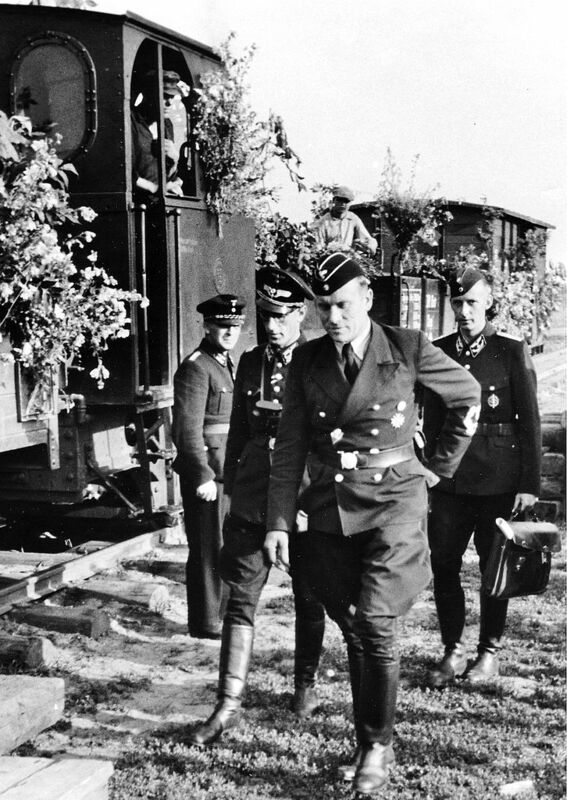 The Nazis were faced with disposal of two different types of remains. The first type was the bodies of people who had just been murdered. These bodies still contained fat, which contributed fuel to the cremation process. The second type was the bodies from the mass graves that had been buried for at least one month. Most of these bodies did not have their soft tissues and bodily fluids any more (about 60 percent of the body is water). They were dried skin and bones, which, once ignited, burned like coal and created a very hot fire. In addition, the decomposition process produces methane and butyric acid, which are highly flammable, aiding in the cremation process. It seems then that both types of bodies burned equally well for different reasons. The evidence shows that both types of remains (fresh or decomposed) do burn “on their own” when the grills and pits were provided with enough fuel. In fact, Denierbud’s own experiment proved this. The leg of lamb he cremates did ignite briefly and burn “on its own.” Holocaust deniers like Denierbud have alternative motives that lead them to misinterpret their experiences and their data when it does not fit their already predetermined conclusions. “One Third of the Holocaust” at http://www.youtube.com/watch?v=taIaG8b2u8I at approximately at approximately 3:05 to 3:07 minutes. For more information on this process see “Carlo Mattogno on Belzec Archaeological Research,Part 4.2 Wood Requirements” at http://holocaustcontroversies.blogspot.com/2009/07/belzec-mass-graves-and-archaeology-my.html. Chil Rajchman, The Last Jew of Treblinka: A Survivor’s Memory 1942-1943 (Pegasus, 2009), p. 86. Eliezer Eisenschmidt in Gideon Greif, We Wept Without Tears: Testimonies of the Jewish Sonderkommando from Auschwitz (Yale University Press, 2005), p. 224. For a complete discussion of this topic see Jonathan Harrison, Robert Muehlenkamp, Jason Myers, Sergey Romanov and Nicholas Terry, Belzec, Sobibor, Treblinka: Holocaust Denial and Operation Reinhard. A Critique of the Falsehoods of Mattogno, Graf and Kues, pp. 420, 421 at http://holocaustcontroversies.blogspot.com/2011/12/belzec-sobibor-treblinka-holocaust.html. Select Google Docs, Rapidshare or Archive.org for a PDF version. Chil Rajchman, The Last Jew of Treblinka: A Survivor’s Memory 1942-1943 (Pegasus, 2009), p. 87. “One Third of the Holocaust” at approximately 3:04 minutes.